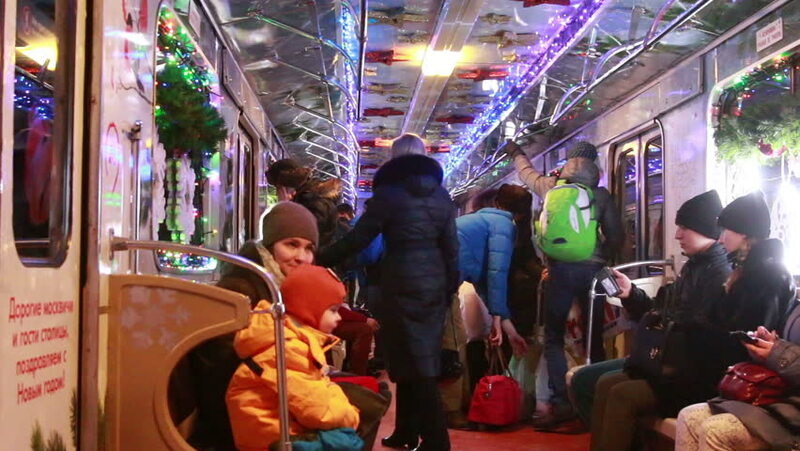 Moscow, Russia, January 2017 - New Year's festive train in the Moscow Metro. hd00:12HIKKADUWA, SRI LANKA - FEBRUARY 2014: Local woman passing by and browsing at Hikkaduwa market. Hikkaduwa Sunday market is known for its wide range of supplies. 4k00:14BUKIT MERTAJAM, MALAYSIA - MARCH 30, 2018: Hindu god on the altar cover with umbrella enter the temple. 4k00:16BANGKOK, THAILAND - JANUARY 2016: night time bangkok crowded tourist street walking panorama 4k circa january 2016 bangkok, thailand. 4k00:15BUKIT MERTAJAM, MALAYSIA - MARCH 30, 2018: Garlands are used to honor guests attend Panguni Uthiram festival.